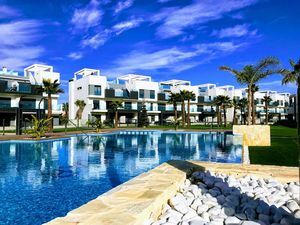 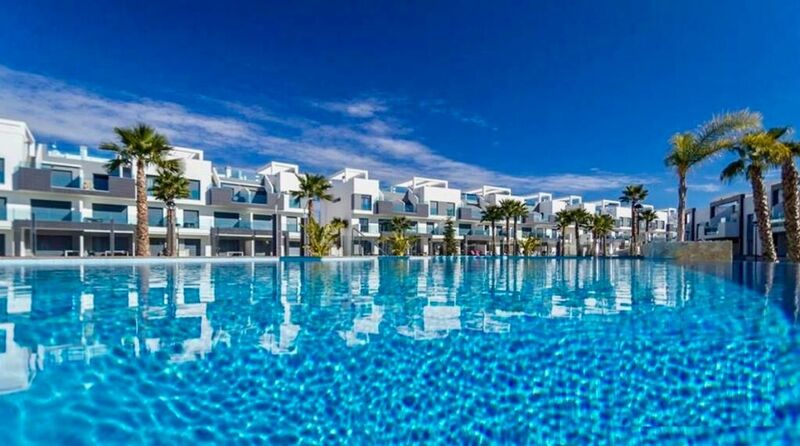 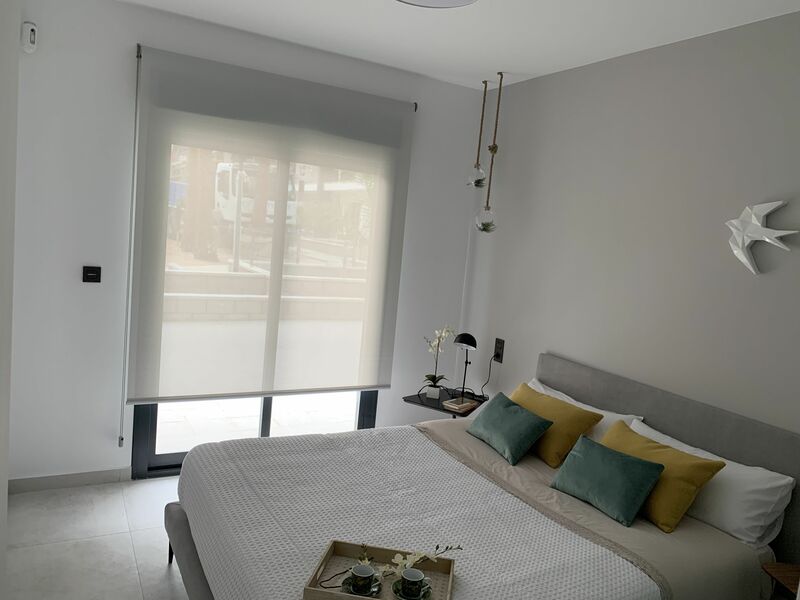 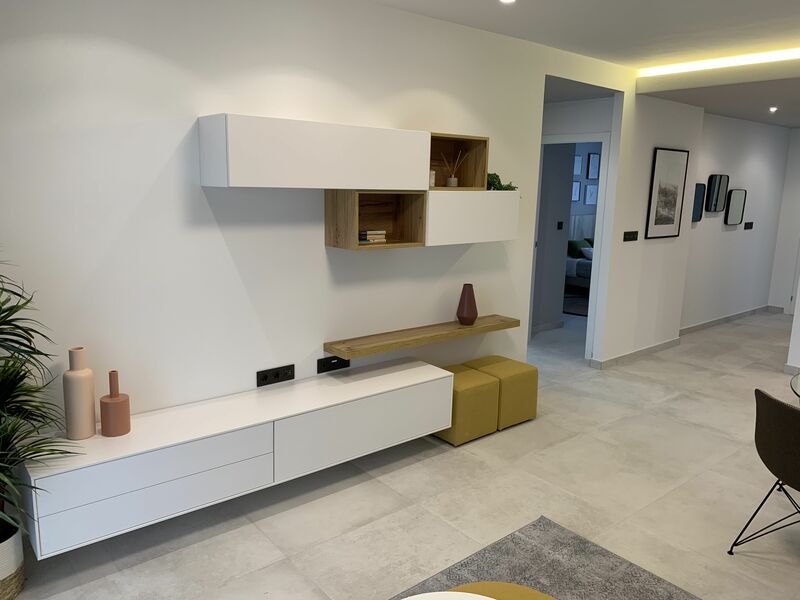 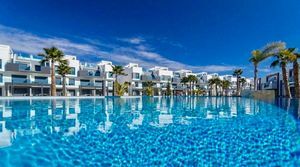 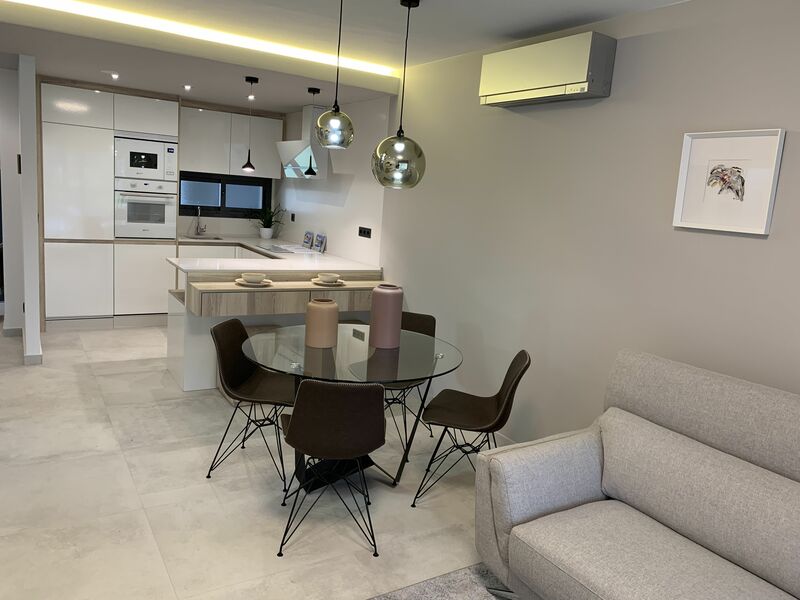 These Lovely new 2 bedroom, 2 bathroom apartments are situated in Guardamar in a beautiful lanscaped complex with communal pool. They are only a few minutes drive from the beach and a short walk to all amenities. 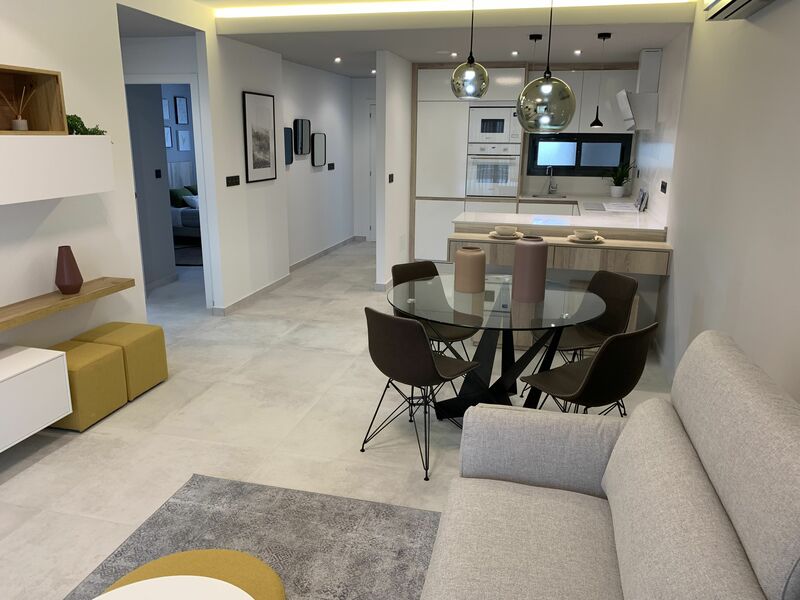 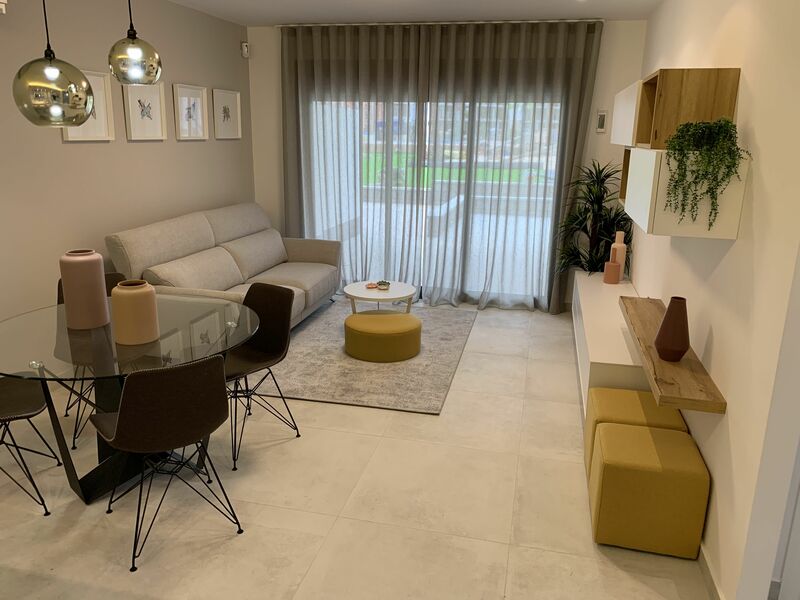 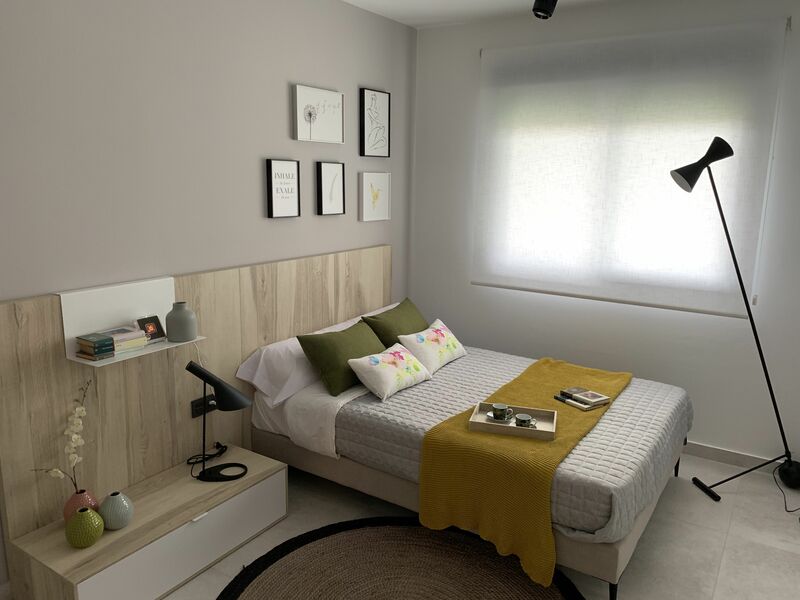 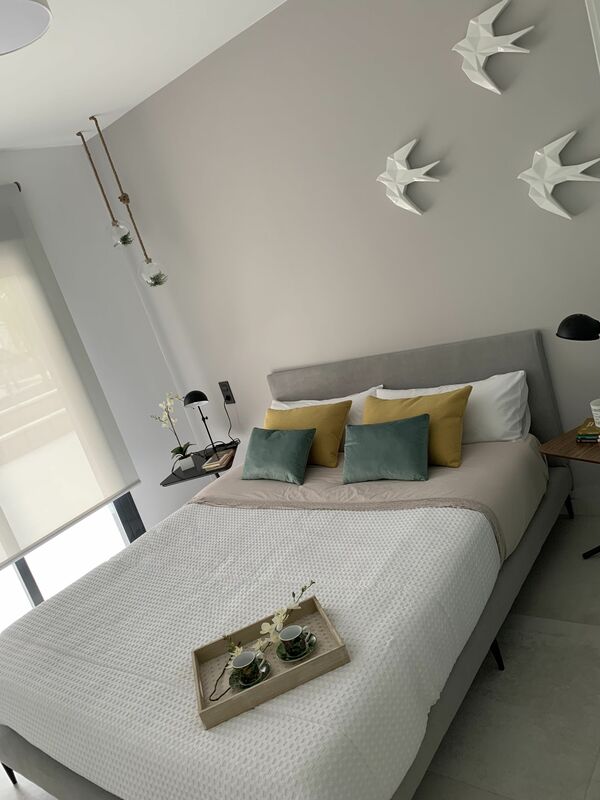 The apartments have a dining room with open plan kitchen, double bedrooms, one en suite and a further family bathroom.